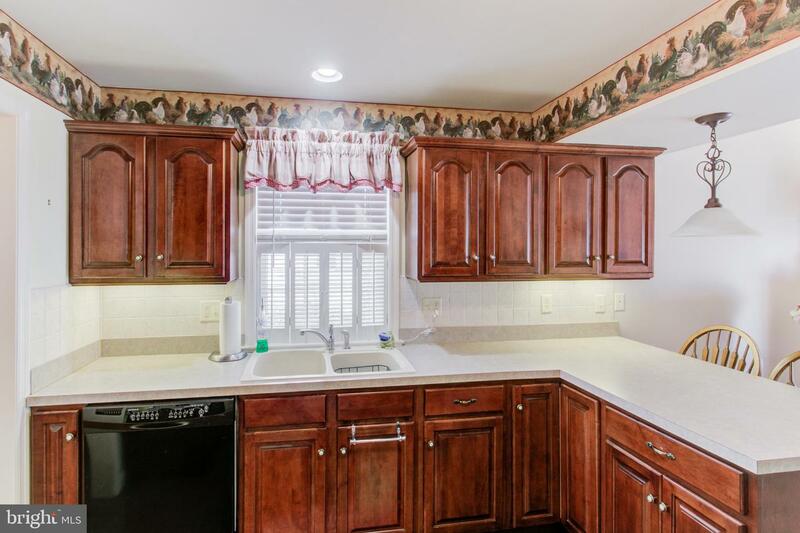 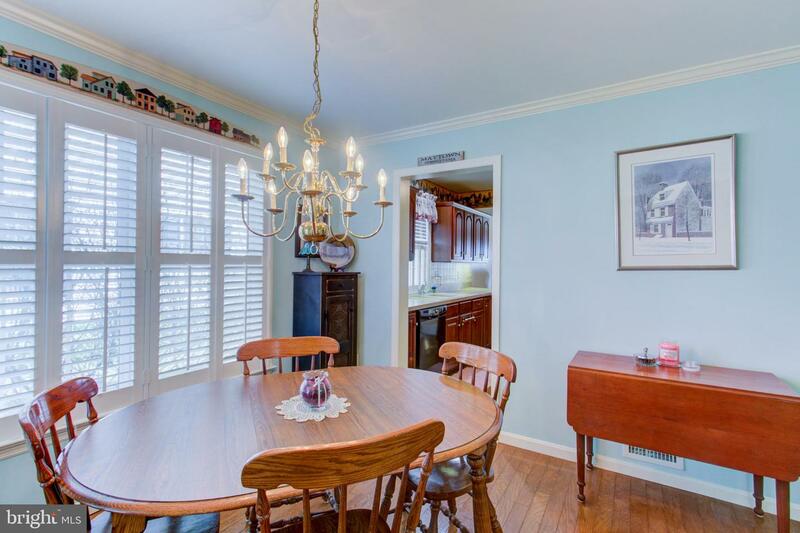 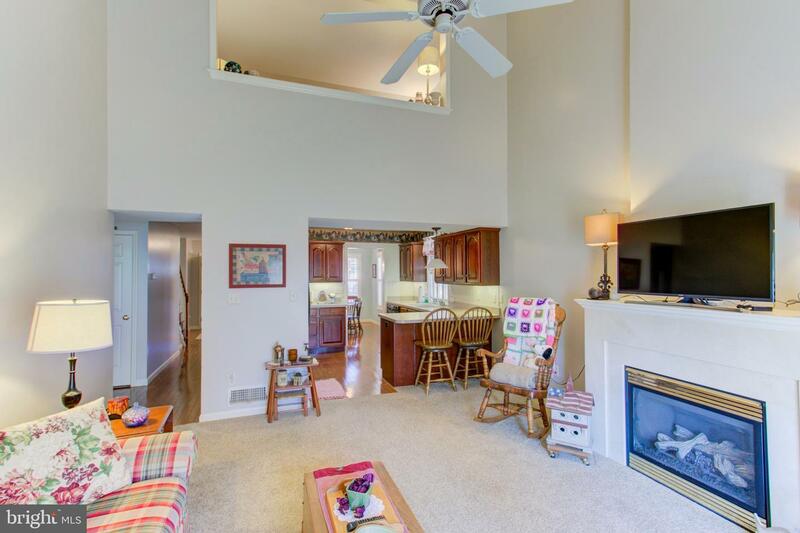 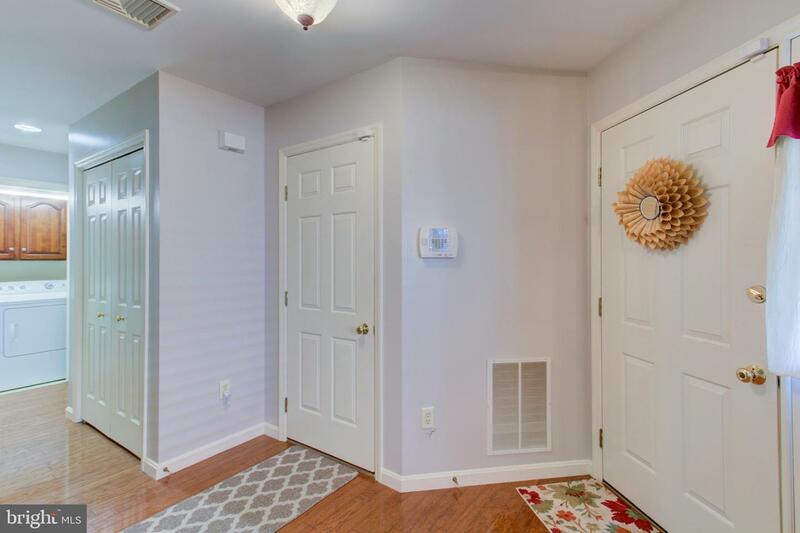 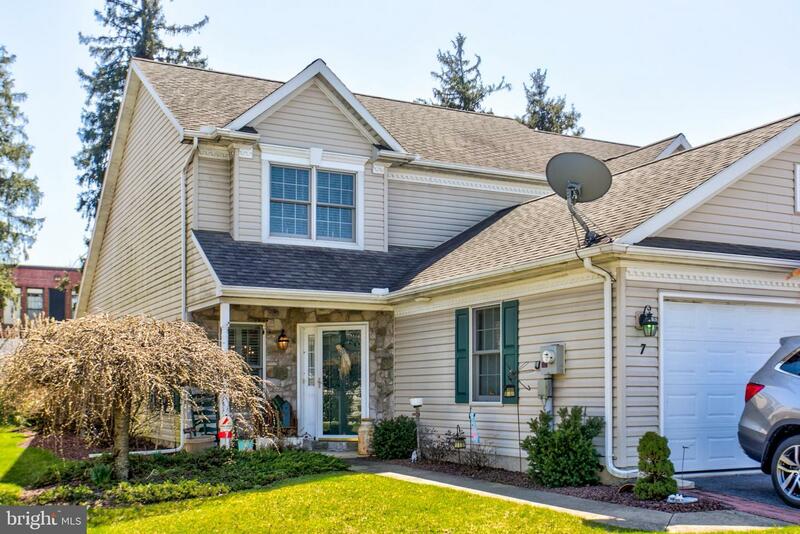 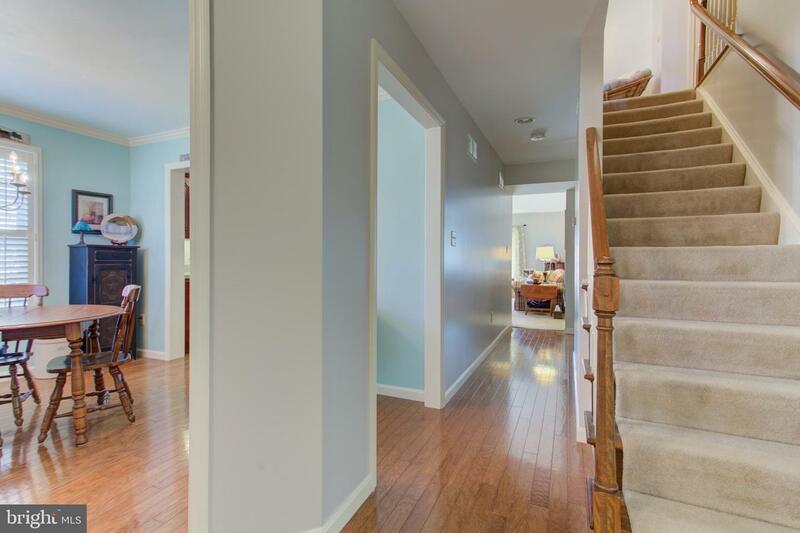 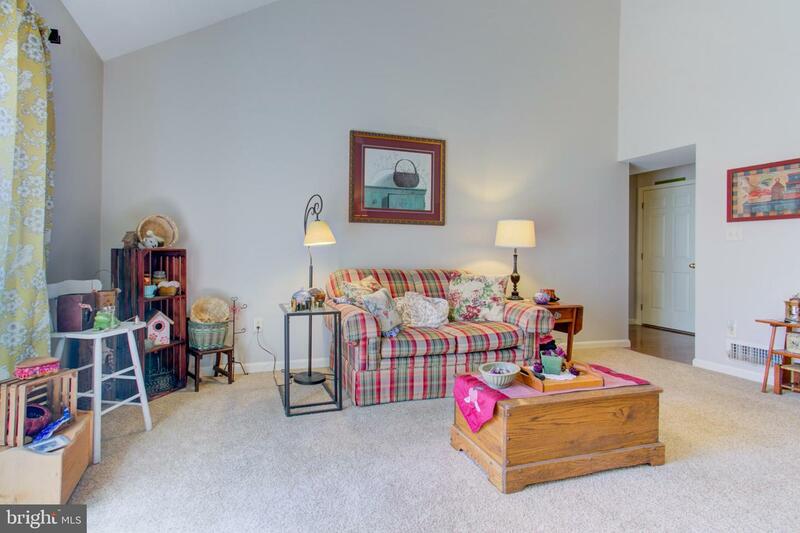 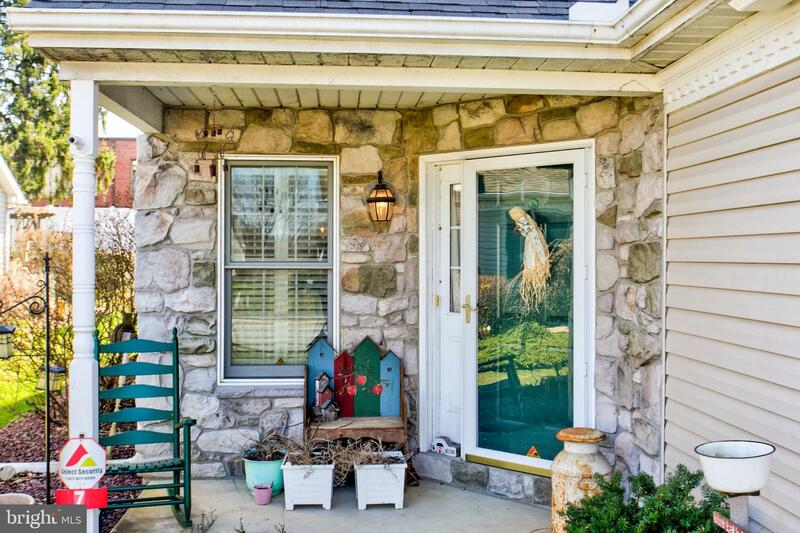 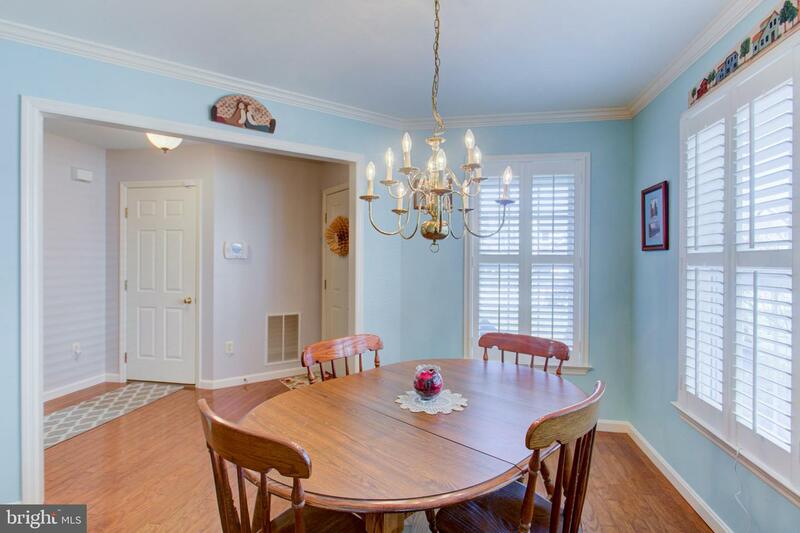 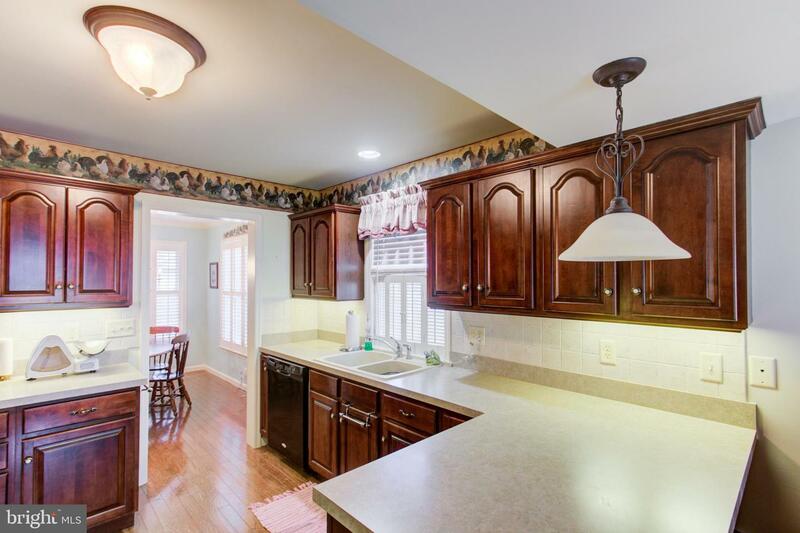 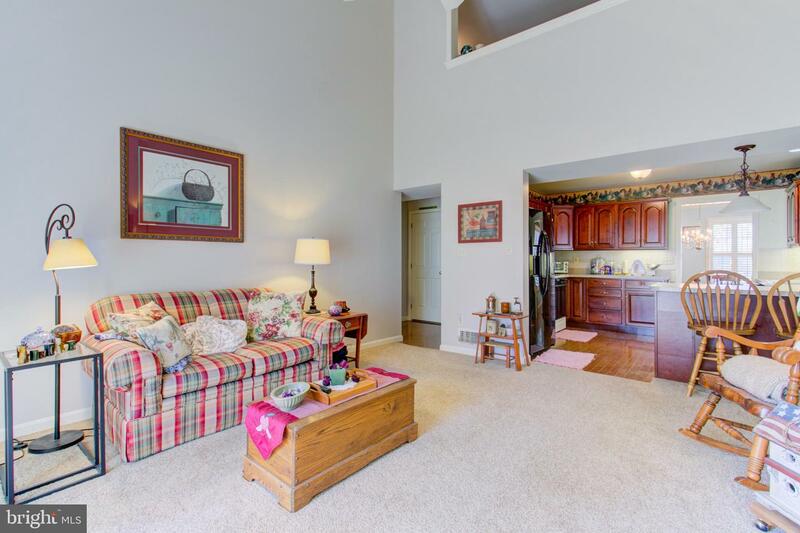 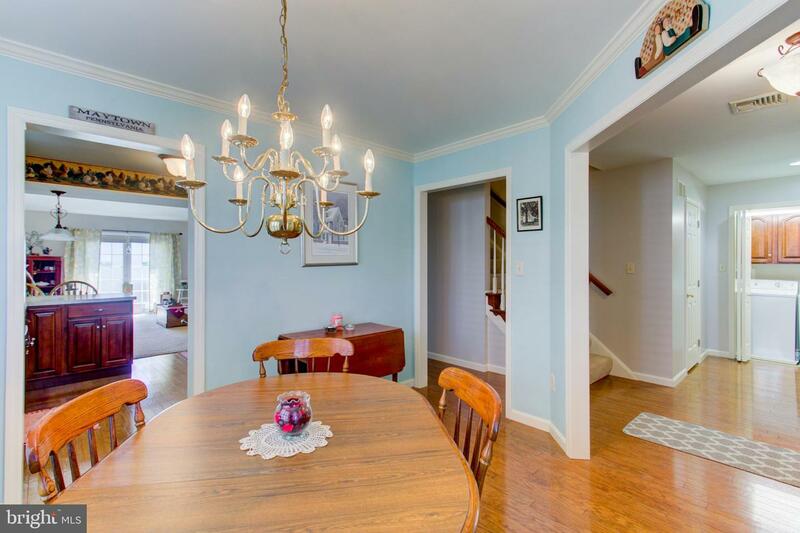 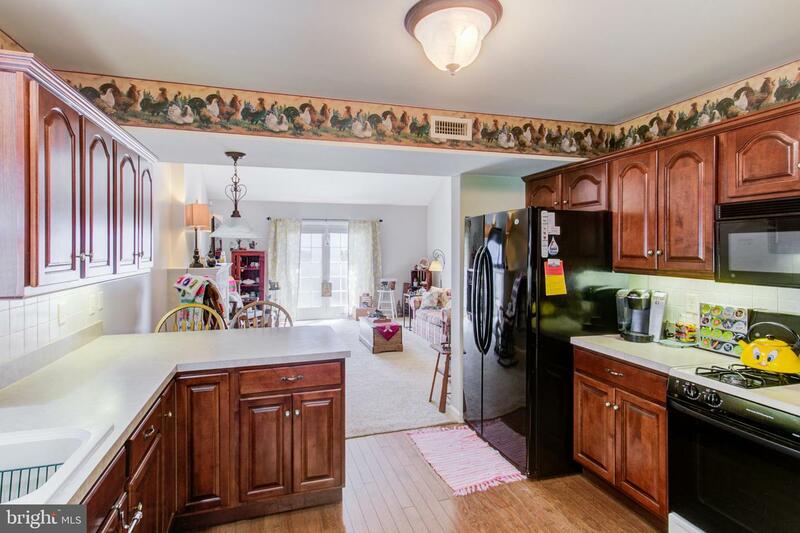 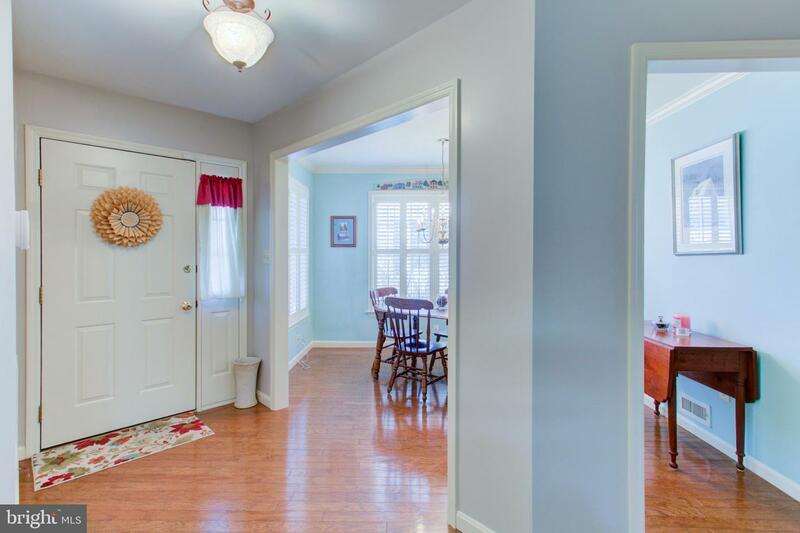 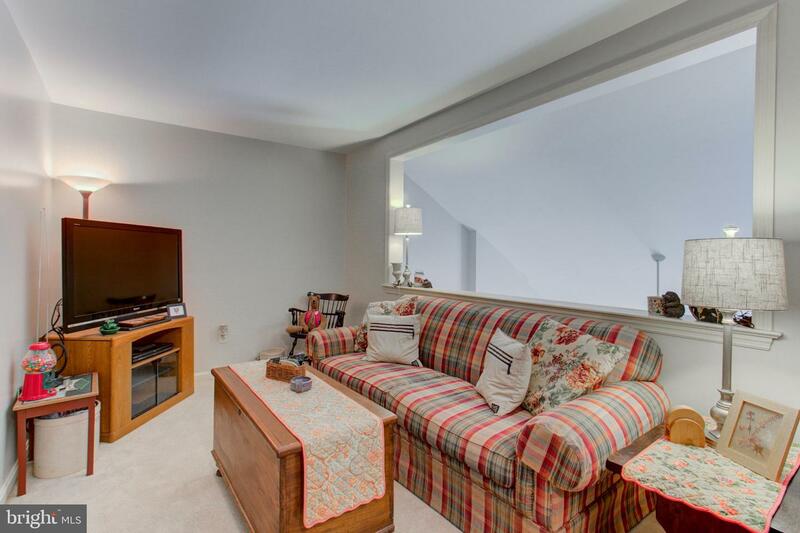 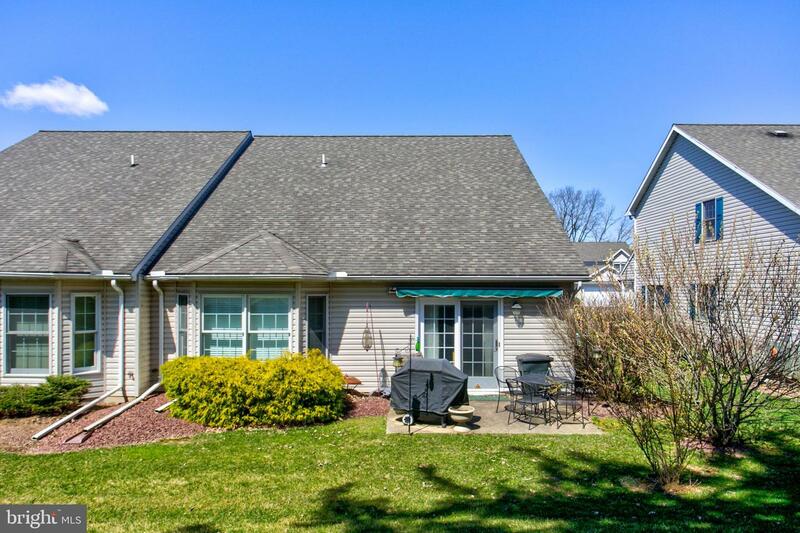 Gorgeous 3 bedroom, 2.5 baths and a 2-car attached garage. 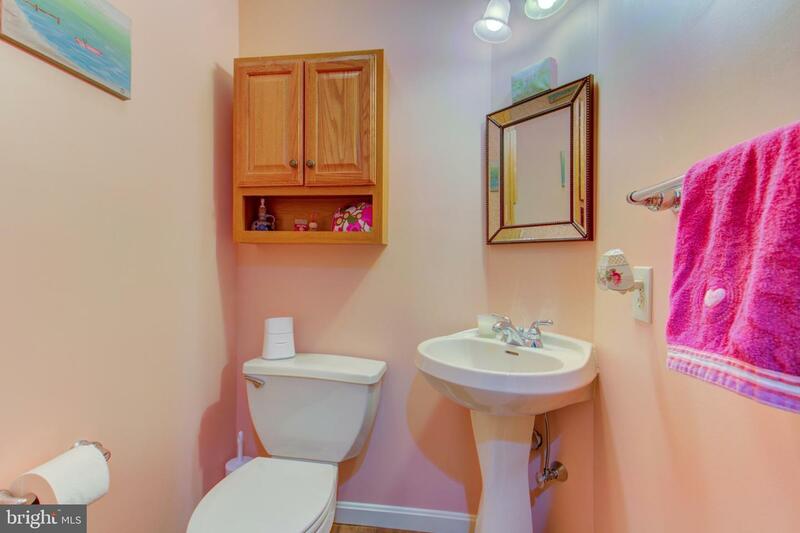 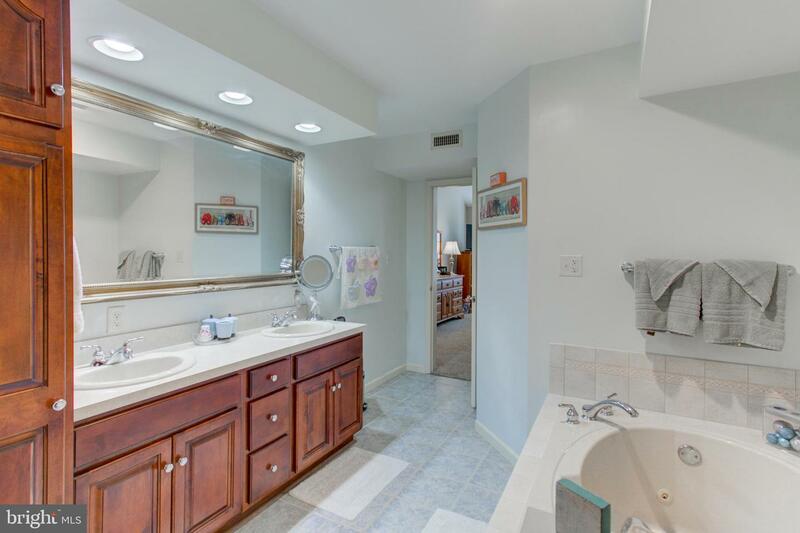 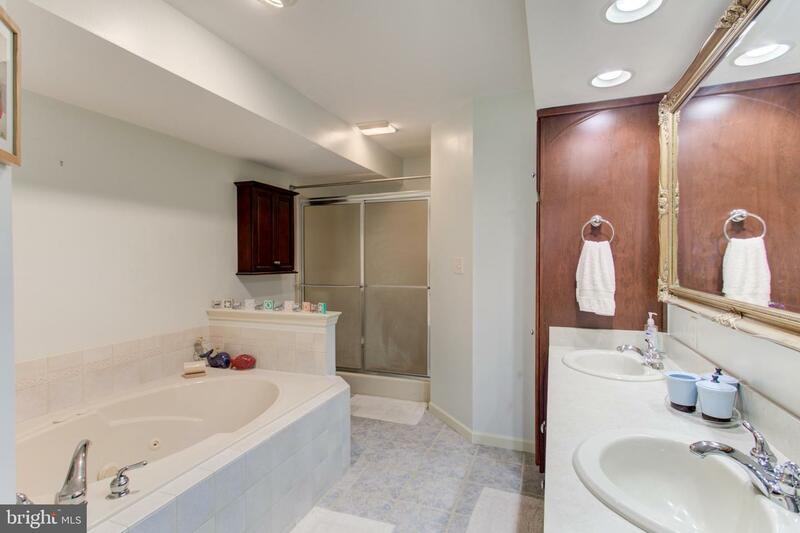 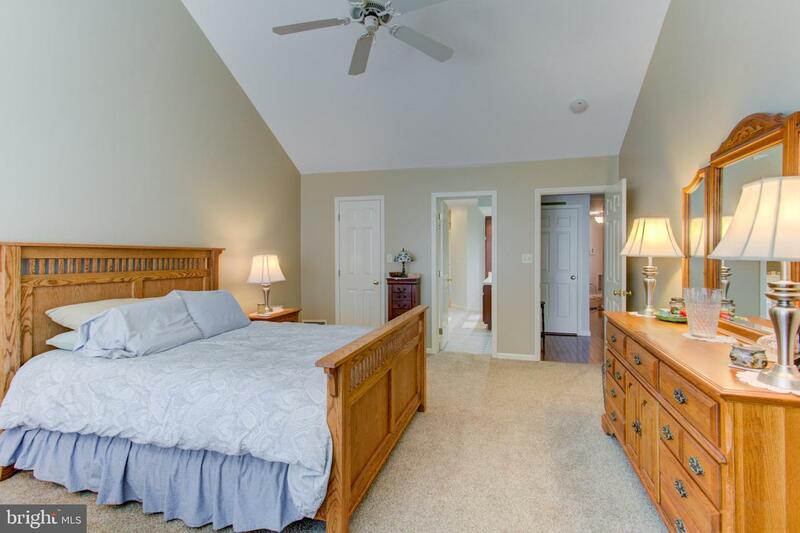 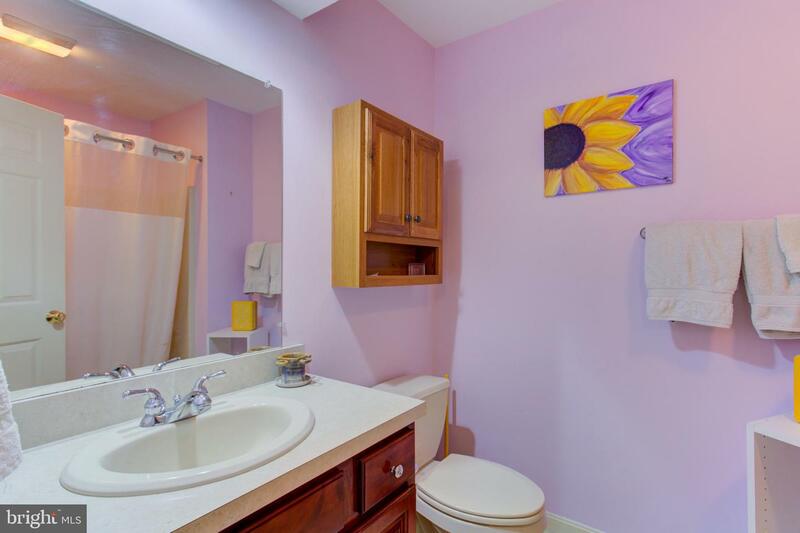 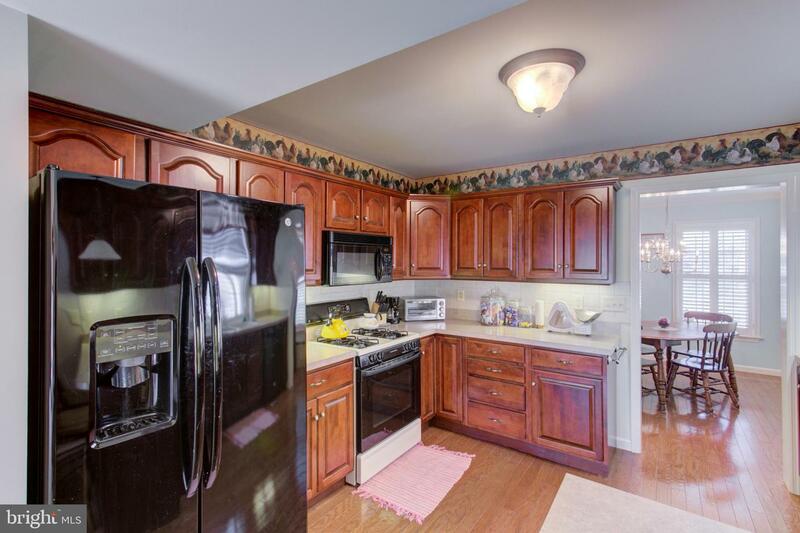 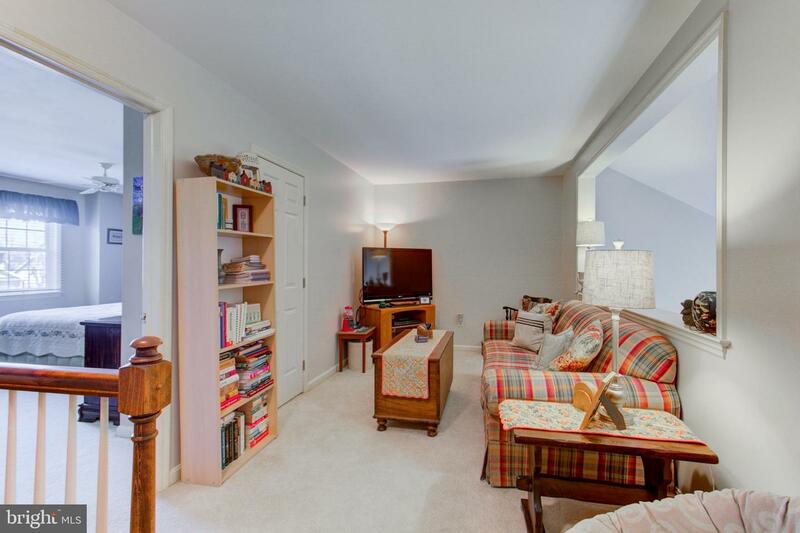 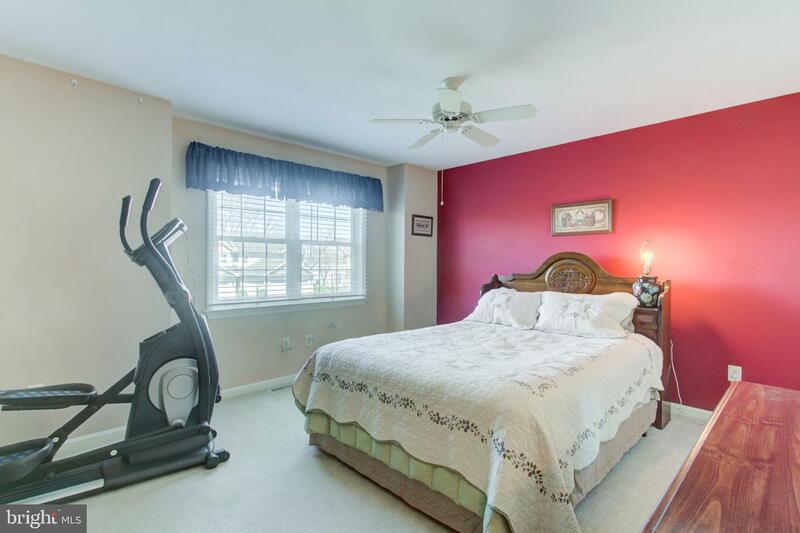 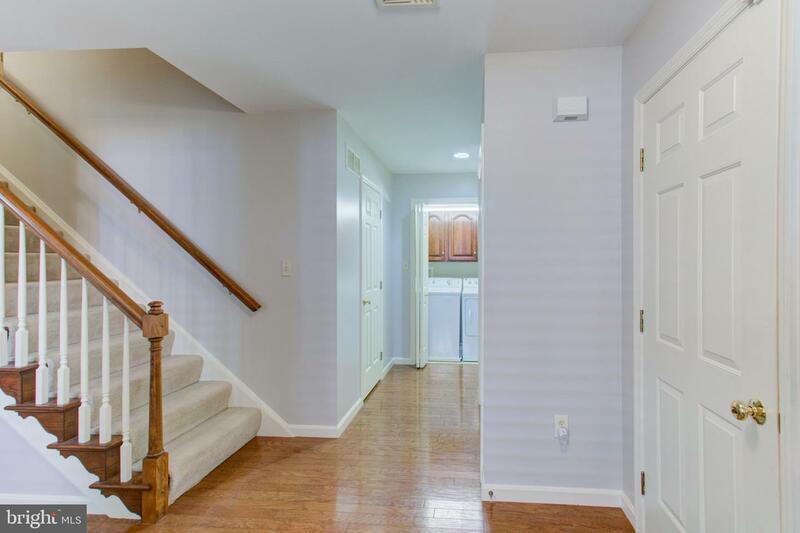 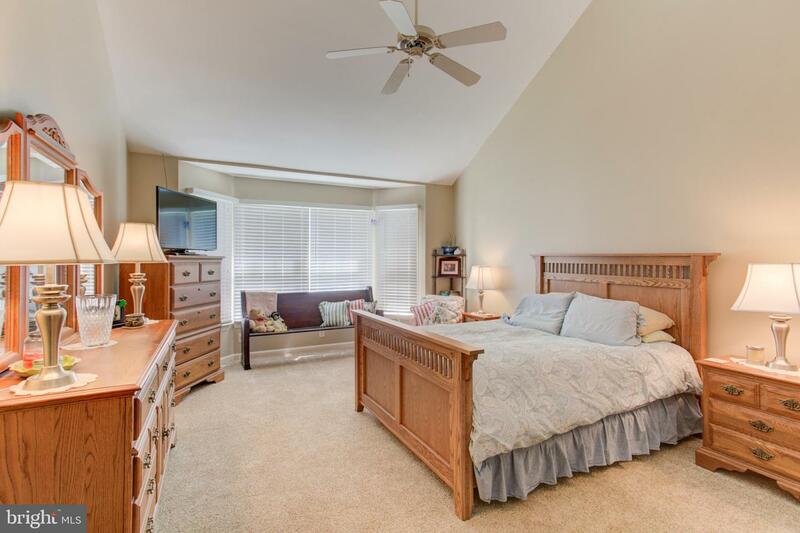 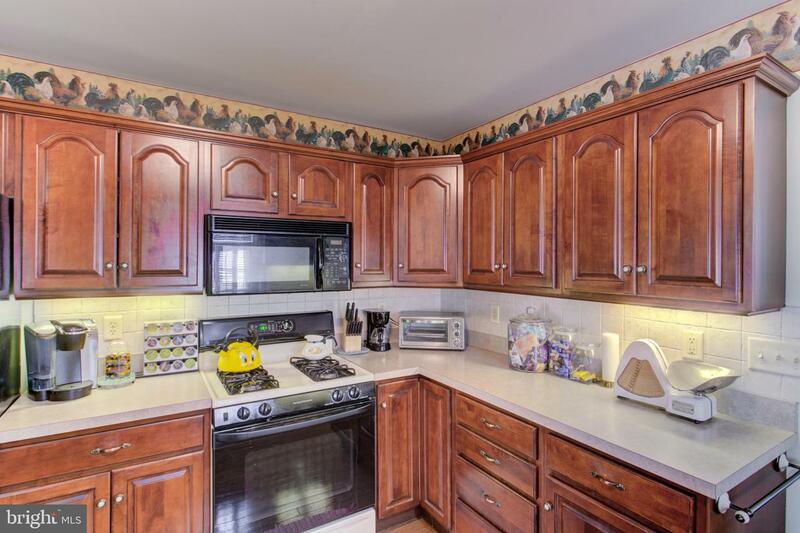 Master Bedroom on 1st floor with large master bath w/ whirlpool tub and separate shower. 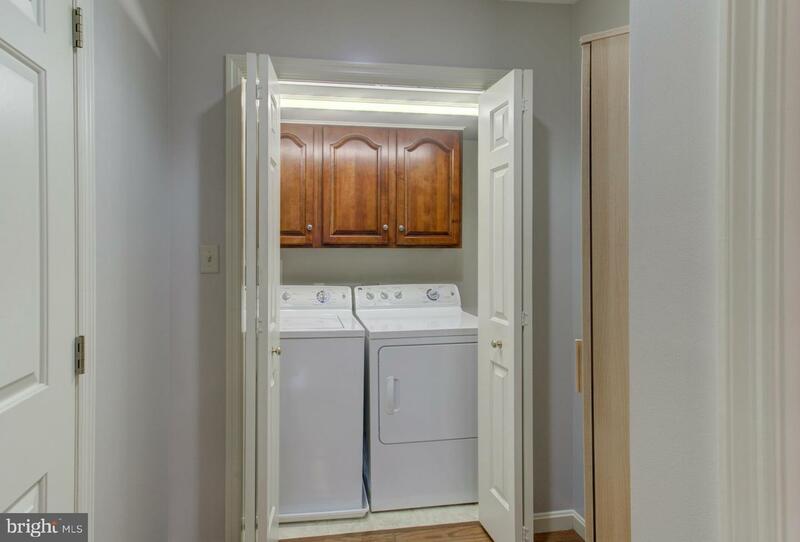 Laundry on 1st floor. 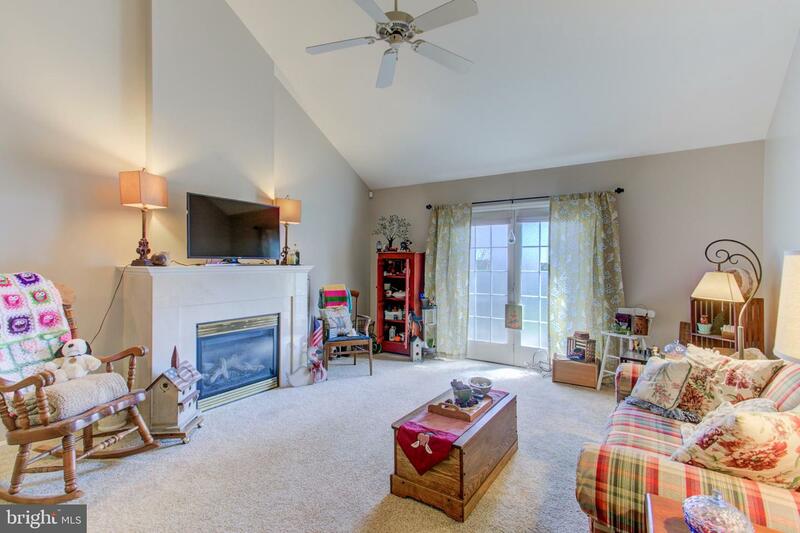 Natural gas fireplace with blower. 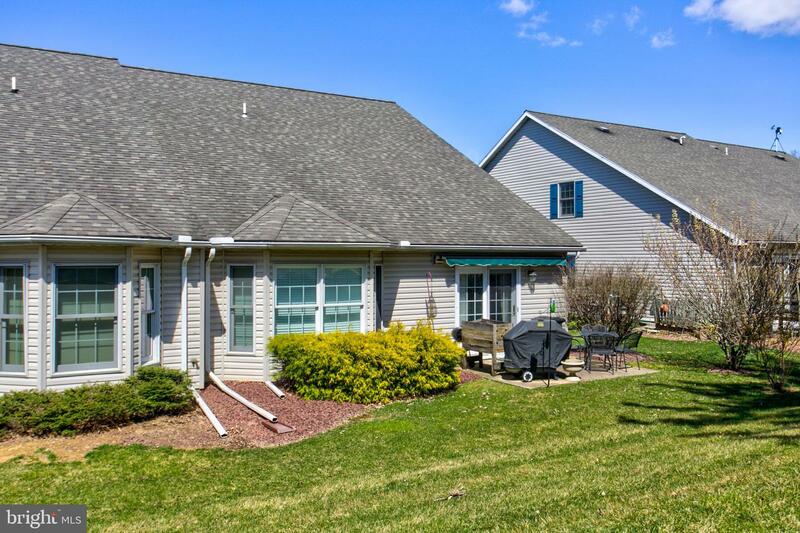 Private cul-de-sac street with 12 houses. 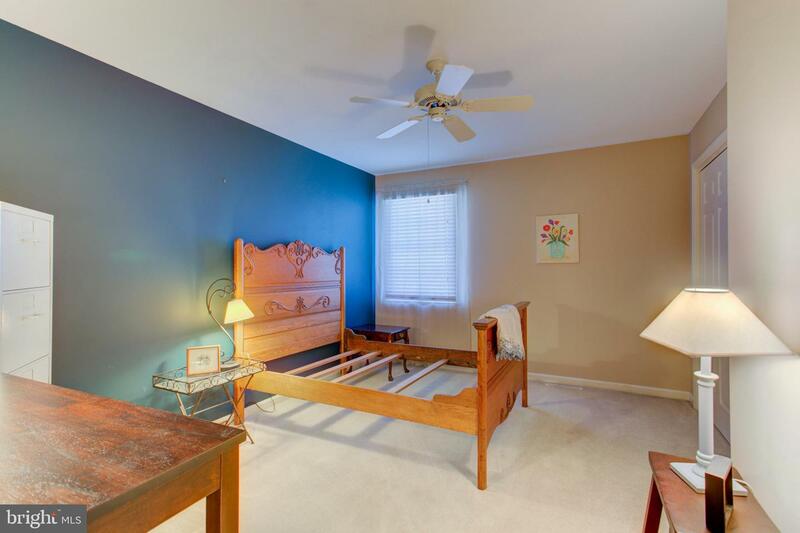 Possible 4th bedroom in loft area. 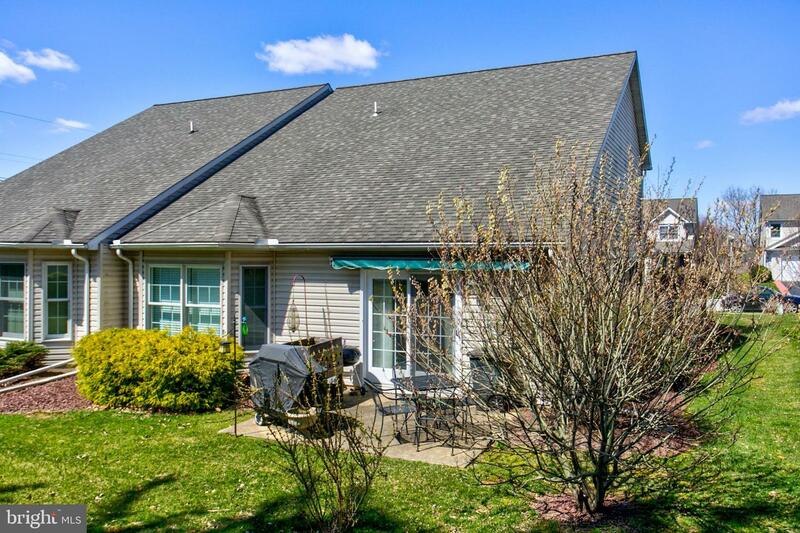 Backyard features a patio with retractable awning.